Data Monster Live Transfers | Ringless Voicemail Drops for 2 cents! Data Monster Does it better! ASK ABOUT FEDERAL & STATE "DO NOT CALL REGISTRY" SCRUBBING! ~Take advantage of our BUILD YOUR OWN Targeted SALES LEADS or Try LIVE TRANSFERS! 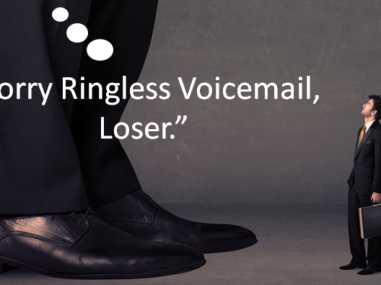 We offer RINGLESS VOICEMAIL DROPS with TARGETED CELL PHONE DATA Included! 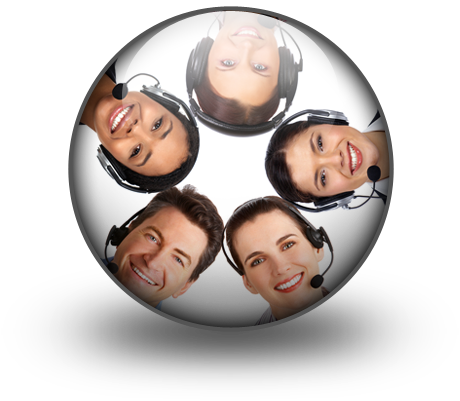 Also Try Our PREDICTIVE AUTO-DIALER FASTEST IN THE BIZ! FREE DNC LIST INTEGRATION WE WANT YOU SAFE! Get Live Transfers sent to your agents! Use our Que Hunt Technology and have transfers sent directly to all of your sales agents cell phones! Take live transfer leads on the go! No more worrying if your agents are working or not! With no limit line dialing you can rest assured they will be busy working instead of watching the clock. They will be too busy watching their production go thru the roof! We make sure our clients are safe all call are DNC’d. We can also upload any DNC list you want into your Dialer giving you peace of mind. Never call too early or too late again, our system automatically blocks numbers you shouldn’t be calling. No matter what your business needs, whether you are a large company or a one man army. Our software will increase your production and we do it for less. Our Customer Service is Unbeatable! We are here for you! 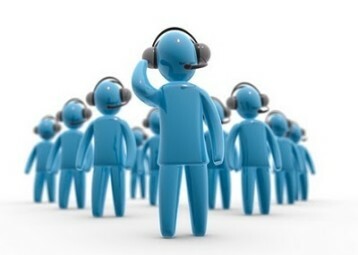 We are open 8am-9pm EST and we have an emergency hotline so your are always covered! If you ever need help with something we are eager to assist you! We made this so that anyone could use it! With super easy instructions and a fast learning curve our Free Customer Service is just the icing on the cake! NO CONTRACTS/ PAY AS YOU GO! We don’t try to lock you into a contract. We are confident our services are the best, why would we need a contract? Our easy pay as you go service protects you from any surprise bill!! We Designed this software with you in mind!!! We made it simple so you can run without any issues ever! Why pay 3 or 4 companies to dial one phone? We take all the guess work and extra bills out of the equation. 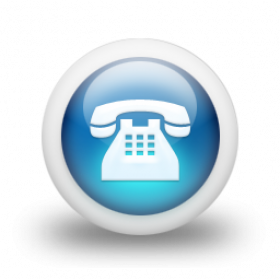 Our “ALL INCLUSIVE” dialer and live transfer services make it easy for you. 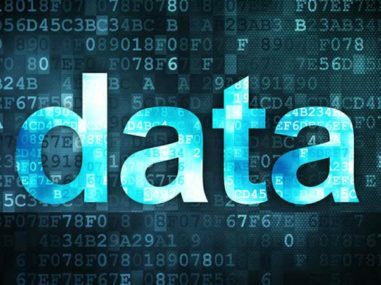 Stop trying to find good leads and dial the Data Monster way! Are you working with and agent?